Discoloured teeth can ruin your smile and make you feel self-conscious. When you have to smile, at friends or family or in pictures, you may feel ashamed of the way your teeth look. Your confidence and even your overall mood may be affected by your unwillingness to smile in public. In some cases, it might even make you reluctant to be in pictures. This can mean that a lot of precious memories go by unrecorded. That’s why it’s so important to get discoloured teeth examined and treated by a dentist. It’s the only way to ensure that your oral health is maintained, and the quality of your life isn’t negatively affected. There are two reasons why teeth can get discoloured. The first is because of changes on the surface of the teeth, and the second is because of changes inside the teeth. These changes can be caused by long term exposure to certain foods, the processes of ageing, or as a result of childhood injuries. Different types of discolouration require different treatments. That’s why it’s important to see your dentist rather than self-diagnose and try to treat discolouration yourself. For you to have the best chance of making your smile worth showing off again, you need the right kind of treatment for your particular condition. Get your teeth cleaned by your dentist on a regular basis. Brush, floss and rinse 2-3 times a day. Drink fluids with a straw to keep them away from your teeth. Ask your dentist about at-home whitening options. The treatment for discolouration depends on the type of stain. For some discolouration, a professional teeth cleaning is enough. But if the discolouration is on the inside rather than the outside, more intensive treatments are needed. Typically your dentist will first try whitening treatments. This can be done in the office or at home, and requires the use of bleaching gel and a little time. But if the discolouration is really bad it may be beyond your dentist’s ability to repair. In these cases, your dentist may suggest dental crowns or porcelain veneers. 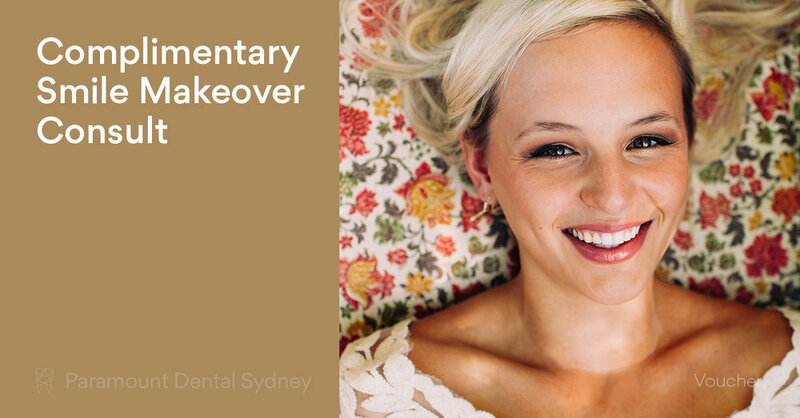 Crowns and veneers are both long term solutions. They are put over the teeth and can improve your smile markedly. The main difference between a crown and a veneer is that a crown encases the entire tooth while a veneer just covers the front surface. They can be a good option if the discolouration is too severe to fix. 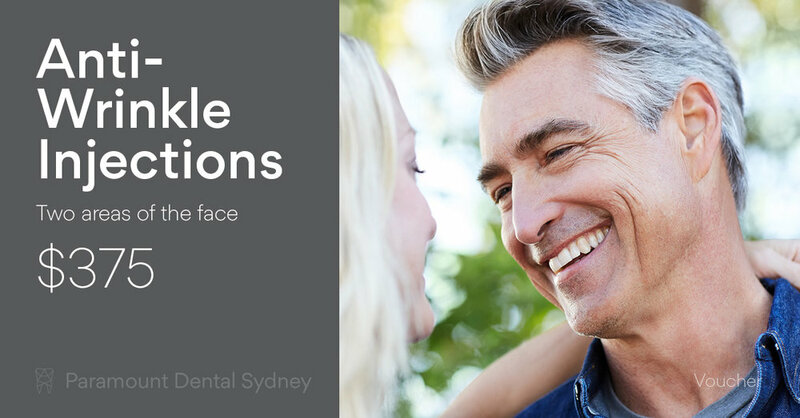 If discolouration is making you ashamed of your smile, make an appointment at Paramount Dental in Sydney. 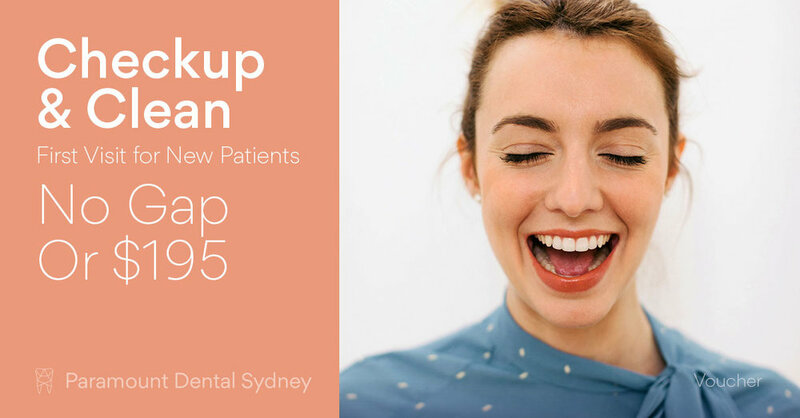 Our friendly staff can advise you on the best treatments to make your smile worth showing off again.